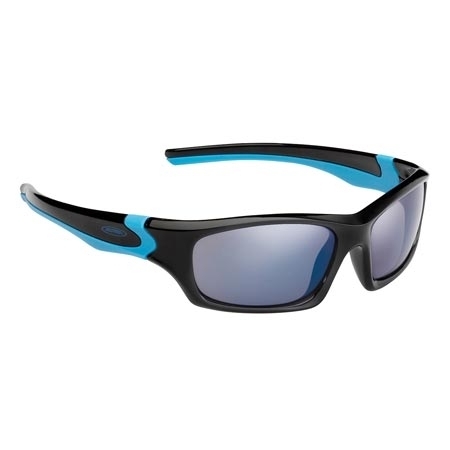 Product information "Alpina Flexxy Teen glasses black-cyan CERAMIC mirror blue S3"
The robust, super flexible success model in ALPINA´s sports glass range also for teenies now. - 2 COMPONENT DESIGN: The combination of a hard frame and soft materials at the contact points - the nose, forehead, temples and ears - improves fit and comfort. - OPTIMIZED AIRFLOW: Heavily curved lenses perfectly wrap around the face. They protect the eyes from draft and cold and improve vision. The indirect air flow prevents fogging of the lenses. - FLEXIBLE FRAME: Glasses with flexible frame are very robust. Due to that those frames are mainly used for junior glasses. Related links to "Alpina Flexxy Teen glasses black-cyan CERAMIC mirror blue S3"
Customer evaluation for "Alpina Flexxy Teen glasses black-cyan CERAMIC mirror blue S3"